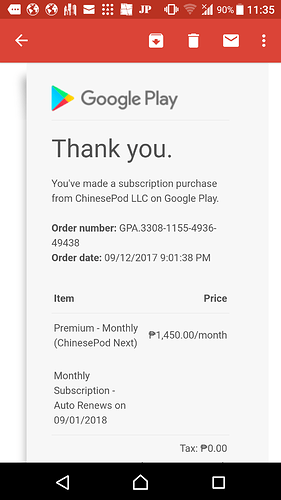 Found an Issue with ChinesePod.com? Hi! I’ve been emailing but no one replies. I’m having problems. 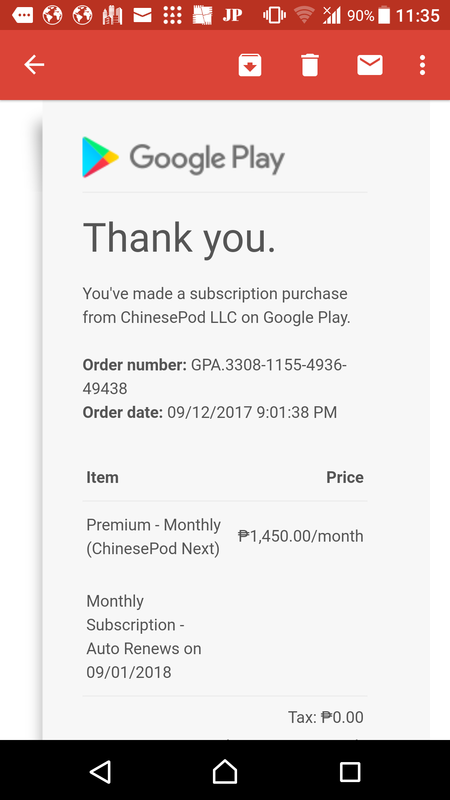 I purchased premium four days ago but I still can’t access premium content.